Want to show off your brand new Samsung Galaxy S8? Liquid Crystal™ is lightweight and easy to install due to its flexible TPU build. Its slim yet form-fitted design makes it perfect for flaunting your new S8! Liquid Crystal is sure to keep your phone scratch-free with flawless button response with its tactile buttons. 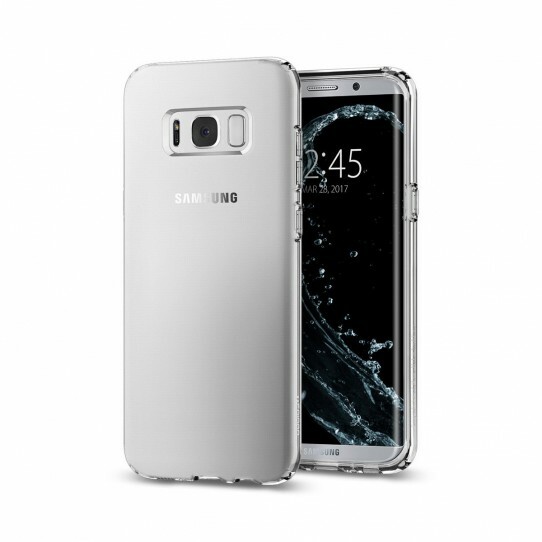 Liquid Crystal™ for Samsung Galaxy S8 now comes in two color options, clear and black. Flaunt your phone with the protection it deserves!